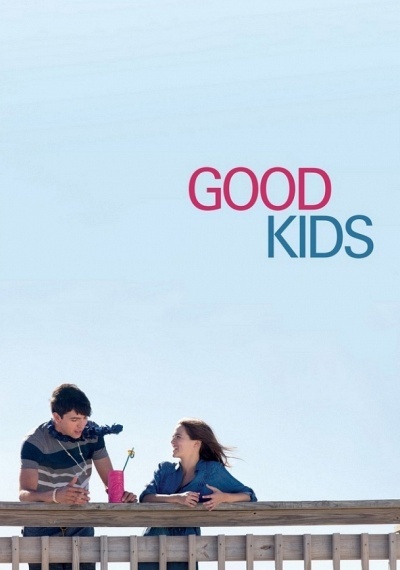 Good Kids :: Movie Information :: RabbitTV GO! From the team that brought you AMERICAN PIE comes GOOD KIDS. When four overachieving high school students realize that they missed out on some key life experiences, they vow to reinvent themselves the summer before graduation by saying YES to anything and everything.